Frank is a senior Telecommunications and Wireless Executive with a 20+ year track record in general management, technology, wireless, mobile multimedia and network services. He has extensive experience with a variety of telecommunications carriers (e.g. AT&T, Verizon, Sprint, TCG CLEC) and Fortune 100 enterprises. His accomplishments include leading start-up, growth, and turnarounds including management of network and technology initiatives through annual data revenue growth from $50M to over $1B during his three-year tenure. Frank is originally from Long Island, NY, and currently resides in San Diego, CA, after six years in Seattle and two in Boston. He attended Rutgers University, where he received a Master of Business Administration and a Bachelor of Science in Electrical Engineering, graduating with Highest Honors. 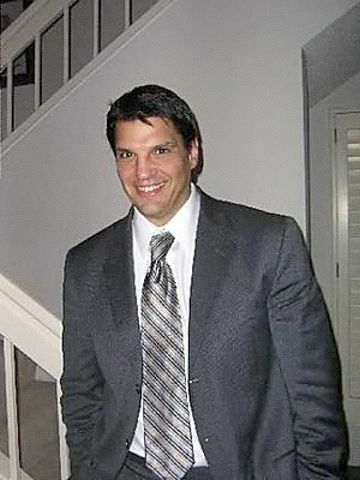 Frank currently works at Dycom Industries (NYSE: DY), where he is VP, GM Western Region for Engineering Associates, Inc.